Do yourselves a favor and spend a spell over at the amazing Science and Tech Ads collection, (nabbed from Draplin during my daily DDC tractor pull). 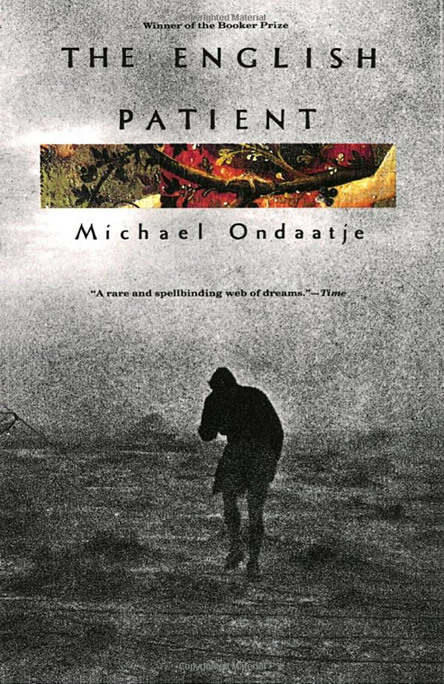 Reminds me of Kidd™’s cover for The English Patient, (one of my favorite covers of all time). 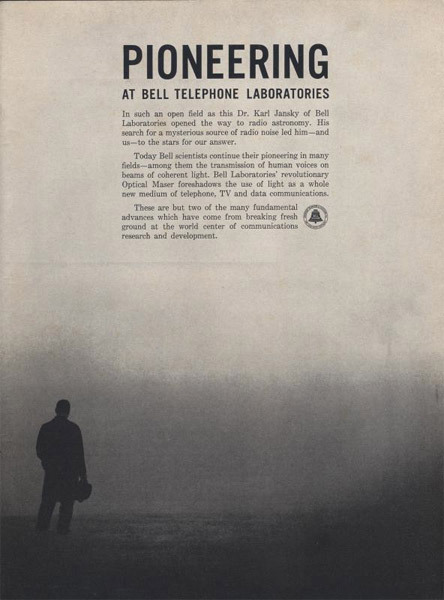 I like the cover page of “PIONEERING AT BELL TELEPHONE LABORATORIES”. Is this book is about the activities of Bell Laboratories at the beginning?